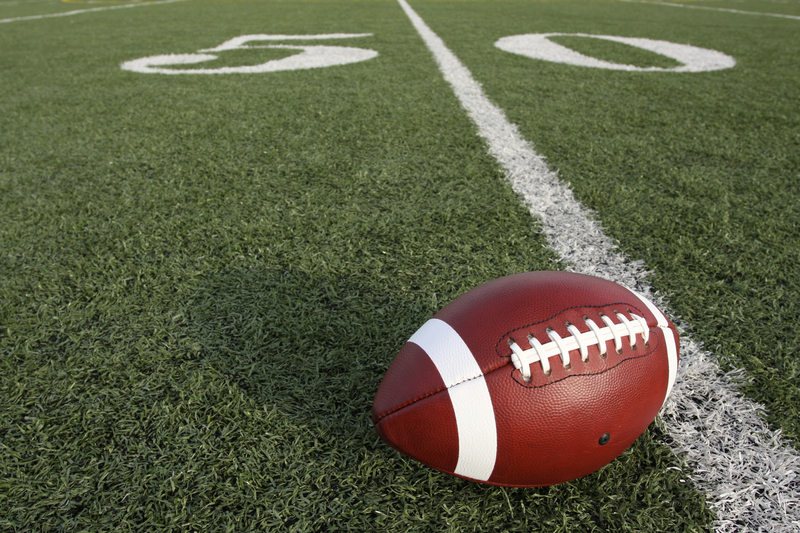 On August 17, 2015, the National Labor Relations Board (“NLRB”) unanimously dismissed a petition by Northwestern University’s football team players to be categorized as “employee(s)” as that term is defined under the National Labor Relations Act (“NLRA”). The NLRB declined to assert jurisdiction over the matter and instead dismissed the representation petition that was successfully filed by the College Athletes Players Association (“CAPA”) last year in which Peter Sung Ohr, NLRB Regional Director of its Chicago Office, ruled that Northwestern football players are employees under the NLRA. In its decision, the NLRB concluded, among other things, that to assert jurisdiction in this matter would not “effectuate the policies of the Act.” Additionally, due to the structure of the NCAA Division I Football Subdivision (“FBS”) of being primarily comprised of public colleges and universities, the Board ruled jurisdiction “would not promote stability in labor relations…in this case.” By statute, the NLRB does not have jurisdiction over state-run colleges and/or universities, which constitutes 108 of the 125 FBS teams. Northwestern University is the only private school that is a member of the Big Ten Conference, limiting the NLRB’s ability to exercise jurisdiction over its competitors within the conference. The Board recognized that such a scenario was without precedent because in all of its prior cases involving professional sports, the Board was able to regulate “all, or at least most, of the teams in the league or association” at issue. This ruling does not, however, reverse Director Ohr’s finding. Additionally, the NLRB noted in its decision that the decline of jurisdiction is only in the case involving football players at Northwestern University and that a petition for all FBS scholarship football players – particularly those players at private colleges and universities – may elicit a different approach and response from the Board. The NLRB also left the door open for its decision not to assert jurisdiction to be reconsidered if “circumstances of Northwestern’s players or FBS football change.” Thus, depending on the CAPA response and next move following the NLRB’s decision, the issue of college student athletes being classified as employees and able to unionize may not be resolved just yet. Stay tuned! Categories: Labor Law | Tags: CAPA, College Athletes Players Association, National Labor Relations Act, National Labor Relations Board, NLRA, NLRB, Northwestern University | Permalink.